— Melissa, who is ready for a dream job. — Leroy, who is ready for a better future. — Josselyn, who is ready to graduate. — Neal, who has passed three test subjects. — Souad, who has passed three test subjects. 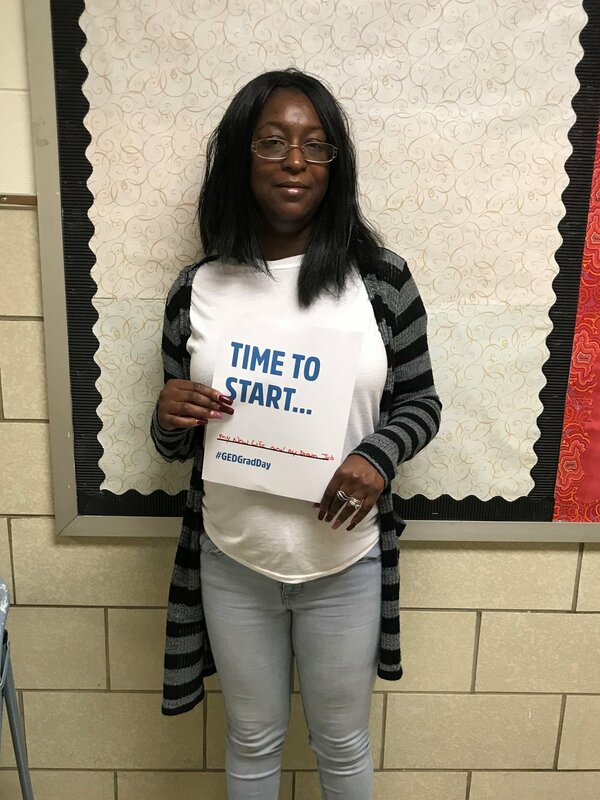 — Tawana, who is now an official GED graduate!